Today I will be sharing with you a few tag sets I have made for today's Paper Trey Ink blog hop. 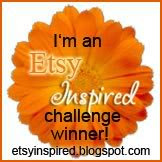 The challenge is to make tags to have a jump start for the coming holiday season. This first set was made using the set Holiday Lights. For this one I used Tags it #8 stamp set. For this one I combined felt and fabric. I have a few more sets to show you. I am going to divide the sets in a few separate posts so stay tuned because more sets are coming today!! So fun love the blue! Both fun sets. Love the bright aqua and red together! 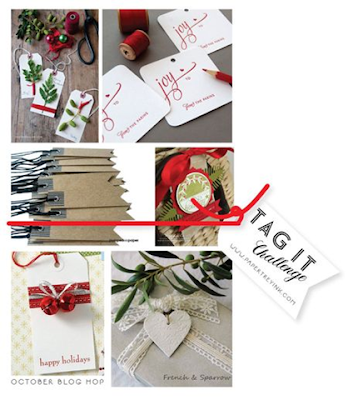 Great tag sets - I love the clean & simple style of the holiday lights! The red and blue combo really caught my eye! Great tags!